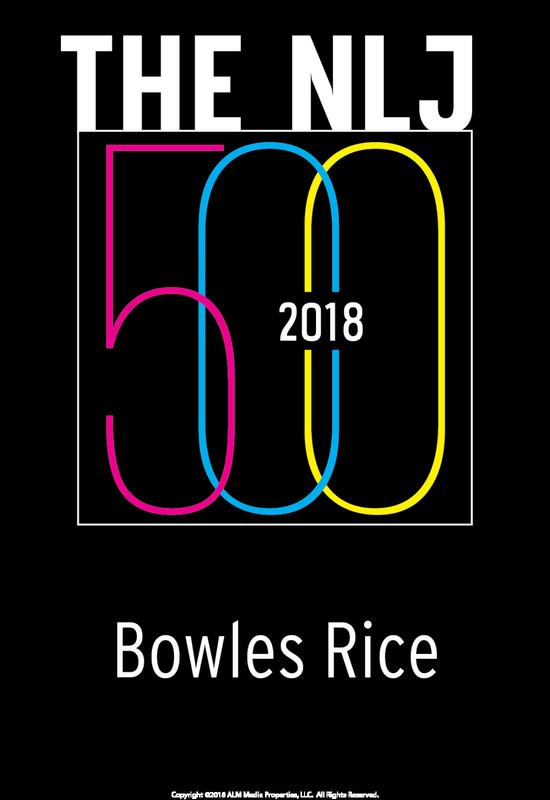 Charleston, West Virginia – The National Law Journal has ranked Bowles Rice at No. 345 in its 2018 NLJ 500 edition, published June 28. The annual NLJ 500 survey lists the nation’s biggest law firms by number of full-time lawyers.